Establishing a solid online foundation is essential to building trust which ultimately attracts new customers. You should also look at your online presence as a branding network that attracts targeted traffic from a variety of sources. Only having a website and a Facebook page are no longer enough to compete in today’s fiercely competitive marketplace. It’s also important to view your online branding network as a business asset which can add to the value of your business. However, there are 13 online issues that can be a problem for your business. They ultimately have had a negative impact to not only your online marketing, but also your overall business. It is advisable to ensure that each item is checked and addressed if necessary. They are first listed and then explained later in the article. Many businesses have their website developer or other resource register their domain name as part of web services being provided. If this is the case, then the person who registers (pays for) the domain OWNs it. If this is the case, it is imperative that you have ownership transferred to your business. To check for domain name information, including ownership you can use the domain name lookup page, such as Godaddy. Go to Godaddy’s WhoIs page and enter the domain’s URL. We’ve seen cases when business owners wanting to end the business relationship, found out that they did not own their domain name. The domain was then held hostage. The domain name owner can sell it to a competitor or demand an exorbitant payment to transfer it. While most people are honest, it is best not to put your business at risk. If this is the case, have the website owner contact the domain name registrar and initiate the domain name transfer. 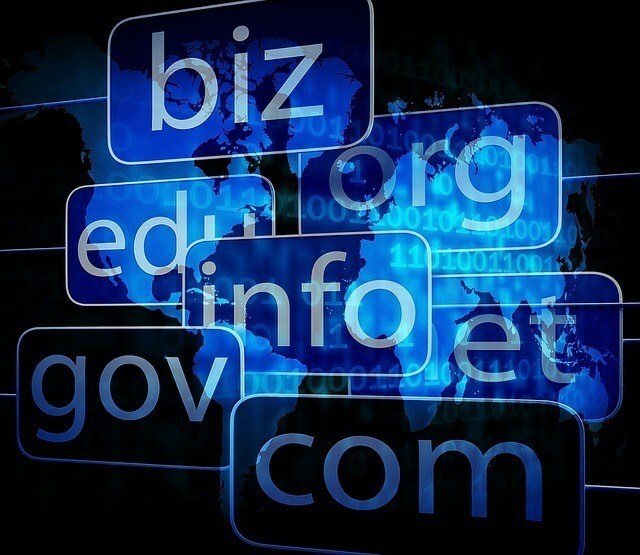 It is advisable to register your business’ domain name and point it to the website. Also, invest in a paid hosting account to have the advertising removed. If you want to keep your current free website, then upgrade so you can point your business domain name to your current site. We’ve seen cases where these free sites have ranked on page one in Google, and then competitors register the business’ domain name and build a competitive site. Businesses need to view a domain name as a business asset that grows in value as it ages along with establishing a solid digital marketing footprint. Much like their domain name, many businesses have their web designer, or another online resource host their website. As with domain name ownership, this is not advisable. If the relationship ends, the web hosting owner can refuse access or transfer the site. In one case, our new client had to have their website rebuild on their own hosting account. Most web designers have a shared hosting or reseller account and add client sites. Much like your domain name, you should own your own hosting account to maintain control. You can provide access as required for support and then change the passwords when necessary. Most hosting companies will provide the technical support required to move the site to a new hosting account. 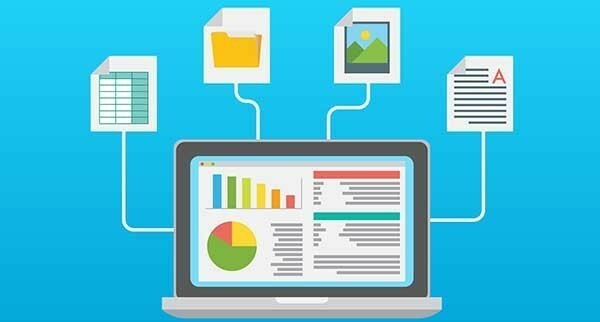 Note: If you’re moving a WordPress site, you need to make a copy of the database and upload it to the new hosting account in addition to moving the website files. This can be a nightmare when updates are necessary. Many businesses cannot even remember the email address used to create the accounts. It is advisable to provide a separate business email and password to be used for account creation. We’ve seen cases where employees who signed up using their personal email address left the company. Trying to retrieve login information can be a major issue. We suggest that you keep a spreadsheet of your login information for future reference. Brian Dean, Backlinko offers a free on-page SEO checklist. Even when a website security certificate is installed, there can still be issues with insecure content. The result is displaying a gray icon in the browser window as opposed to the green security lock. The website is not secure because there are unencrypted elements on the site. The most common cause is when a site that is supposed to be secure is configured to pull images from an unsecured source. The images are using http:// instead of https://. Ensure you are hosting all images, videos, audio files, and resources on a secure source. If you use WordPress, there are plugins that can help solve the issue. Many older sites that are still being used by businesses are not mobile responsive. With the majority of searches now being conducted by mobile devices, it is imperative to update websites. This can also impact Google rankings. You can check your site’s mobile responsiveness using Google’s mobile-friendly tool. Site speed is important and can not only affect Google rankings but also result in losing traffic before they even see your website’s content. While there can be several areas to check, one of the biggest factors we’re seen on client sites is using high-resolution images. Images need to be resized and optimized before uploading and displaying on a website. 2017 saw an unprecedented number of website accessibility lawsuits filed in U.S. federal and state courts, and few courts willing to grant early motions to dismiss. There are no incentives or even asking the visitors to take the next step to contact the business. The contact information is not easily accessible. The most common issue is just having a contact us page that requires two or more clicks to access. They felt only having header and footer links is sufficient. We suggest that every page on the website should provide the contact information and call to action written into the content. This one change tripled one of our clients’ conversions. It can appear to visitors that every business in a niche is saying the same thing differently. Their education, professional organization, years of experience, staff pictures are all equally impressive. So how can business owners differentiate themselves on their websites? Your business can turn a ho-hum About Us page into your story that communicates your “Why” for being in business. People want to initially relate to why you do what you do and not what you do. Simon Sinek’s Start With Why - TED Talk explains this well. Include what your business does in a way that is easy to understand. Using video effectively can help to connect with visitors. Video works better than text and images. It helps to build trust while communicating your authenticity. The job of the About Us page is to introduce yourself to your website visitors, summarizes your “why”, as well as what you do while building rapport that will hopefully convert them into customers. Adding an effective FAQ page has several benefits. This page can increase the usability of your site, improve your business authority, and increase conversions. It helps to demonstrate your willingness to help potential customers by providing solutions to their problems. Additionally, the answers can rank in Google’s featured snippets and for voice search - the next evolution of SEO. Check out how we designed the Vaetas FAQ page to make it both interactive and easy to read. Strive to include information that is not easily found online. Also, include the questions that people should be asking. This communicates value and the incentive that you are the business owner to contact. For a good source to research questions people are searching for, use Answer the Public. A good SEO tip is to post a question about your product and add a brief answer. Then link it to the associated product/service detailed page. Even with all the postcards that Google sent out to businesses notifying them; and SEO companies contacting them in droves, many businesses still have not claimed their free GMB listing. A common issue we’ve seen is when businesses had an SEO or other resource claim it for them. 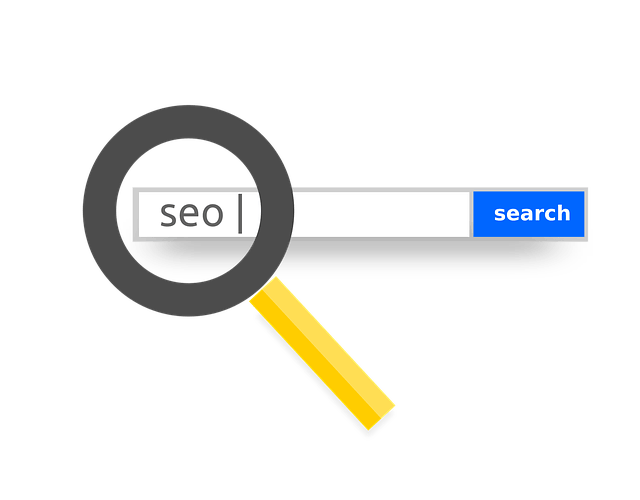 When the business owner wanted to end the SEO relationship, the resource threatened to delete the listing if the business relationship ended. Ensure that you control the verified email and password used to create the listing. Online branding is a critical component for a digital marketing footprint. Most businesses have a Facebook page. It is advisable to register an account for the major social media platforms, fill out the basic information and add your website link. Additionally, add business directory listings (citations) including those used by your competition. For more information about tools and citation services, visit the following sites: Whitespark, Moz and, Brightlocal. There are other citation service providers. However, many are resellers of these top three providers. If you decide to add citations, begin with an audit to see what citations your business currently has; and if they are accurate. You want a solid foundation to build upon. The primary problem is inaccurate information. Your business name, address and phone number (NAP) needs to be consistent across all the properties. For example, it’s is a problem when a business name varies from: Law Offices of Jane Doe to Jane Doe Law Offices to Jane Doe Attorneys at Law. One of the major issues has been businesses outsourcing the citation building and not keeping the account logins. This is important. If a business has any changes, such as an address or phone number, they need to keep their business listings current. Not doing so can affect your Google rankings. It’s a good idea to perform an audit to ensure that your business or clients’ digital footprint is not experiencing any of these issues. They are easy to overlook; however, they are easy to fix. Want to connect with prospects and begin building trust from the very first touch. Full-screen call-to-action videos can help. Try Vaetas Connect FREE for 15-days and record and send an unlimited amount of personalized videos to prospects and your list. You can even import your YouTube videos. We look forward to having join our Vaetas Community.